A booking can be cancelled by the user through the Just Drive mobile application or website. Alternatively, the user may also contact the customer care and request a cancellation. In case of cancellations prior to 24 hours of pickup time, user will be charged 5% of the total transaction amount subject to a maximum of Rs.2000. The refund will be credited to the user's account in 7-9 working days. For cancellations made within 24 hours of pickup time, user will be charged 15% of the transaction amount subject to a maximum of Rs.2000. The refund will be credited to the user's account in 7-9 working days. 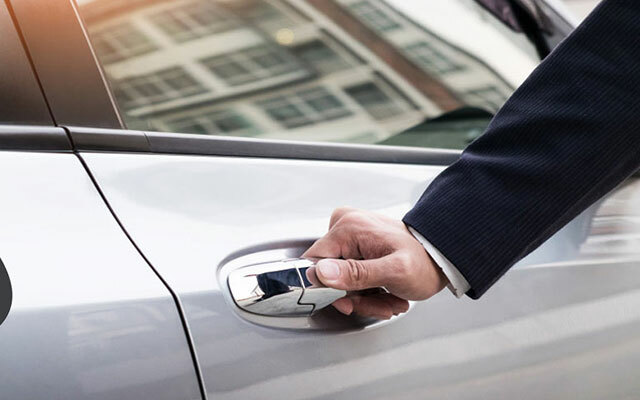 In case a user fails to show up for his reservation or cancels the ride 2 hours before the pickup time, the booking shall be treated as a No Show and only the security deposit shall be reimbursed. In case a ride is cancelled due to inability to produce a valid licence during ride pickup, 15% deductions will be applicable. If a user with blocked licence makes a booking, the ride would be cancelled with 5% deductions.